I haven’t had a pile of time this month for shooting pictures. Between work and illness and a million summer activities photography has taken a backseat. I did have an opportunity to scout out a location for my open spaces panorama and it might be the perfect time of year for it. 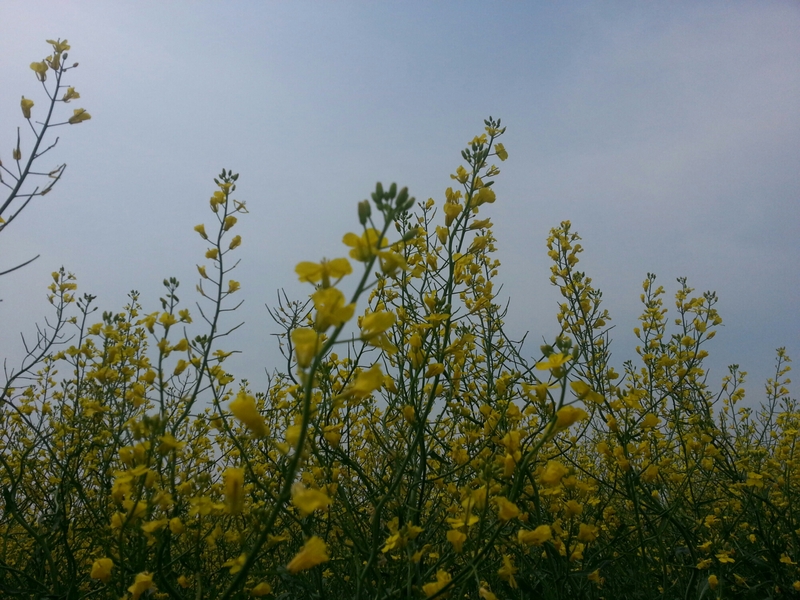 The canola fields are in full bloom. All I need now is an evening with good lighting conditions and cloud cover. 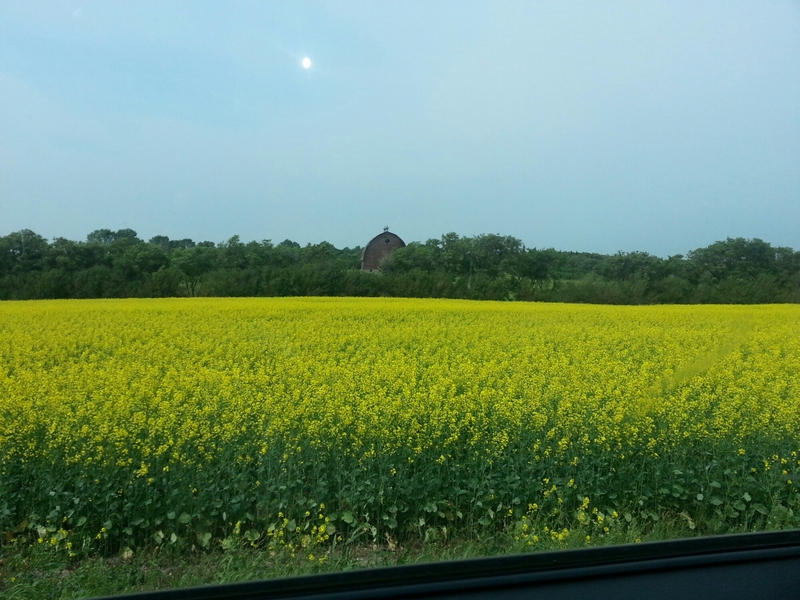 I found a location with an old barn and a fully yellow field. I also found a secondary location about 3 miles away with a solitary tree on the top of a hill. If the shoot goes right I should be able to get good shots of both subjects. Now the waiting game. I leave on vacation in 5 days so this is cutting it close, but isn’t that what deadlines are for? I included a couple of smartphone shots of the area. Pretty picturesque. I love it. 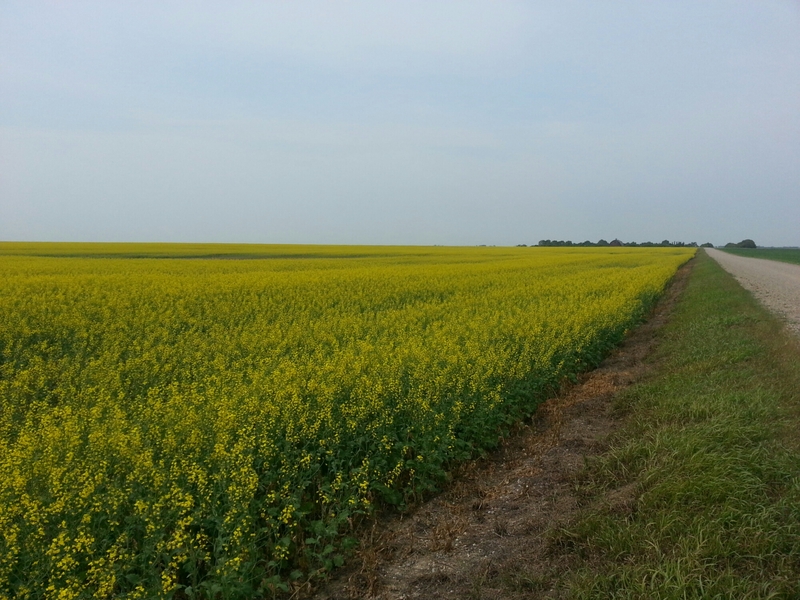 This entry was posted in 2014 Photo Project, Planning, setup and tagged barn, bloom, canola, farm, field, photo, photography, prairie, rural. Bookmark the permalink.